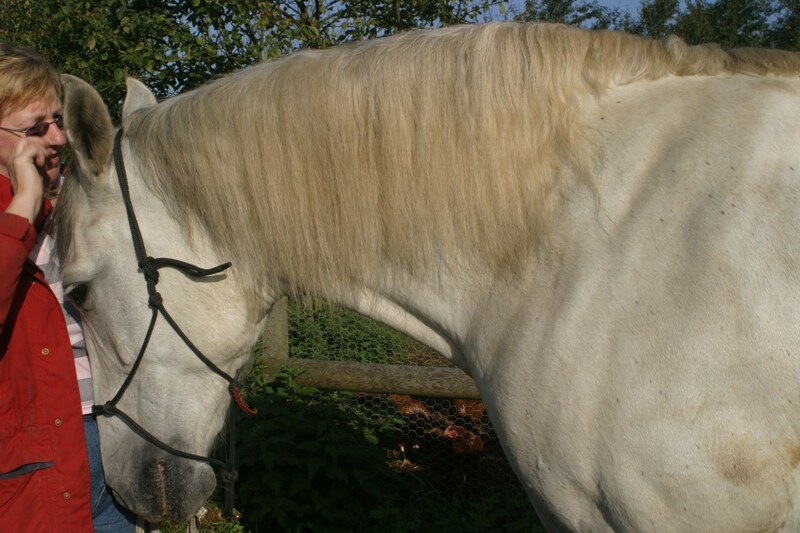 Voto, my beautiful affectionate Andalusian gelding, was my soul-mate. He was sent to me in April 2003 and stayed until it was time for him to leave. He was put to sleep on 22nd April 2013 after suffering colic and peritonitis. Only his body has died. His spirit lives on and has moved to another dimension where there is no pain and suffering. Voto changed my life. He taught me how to connect with horses at the heart and soul level and how to train horses with sensitivity and empathy. He was responsible for my spiritual awakening. Voto came to me just before his 5th birthday and during our first year together he suffered an emotional breakdown – what I’ve since learned to be PTSD (post-traumatic stress syndrome). Mark Hudson, the horse whisperer from Redwing Horse Sanctuary, came out and spent a day with us and pronounced him extremely dangerous and my options were to sell him (although he was hardly salable), have him put down, or rehabilitate him. 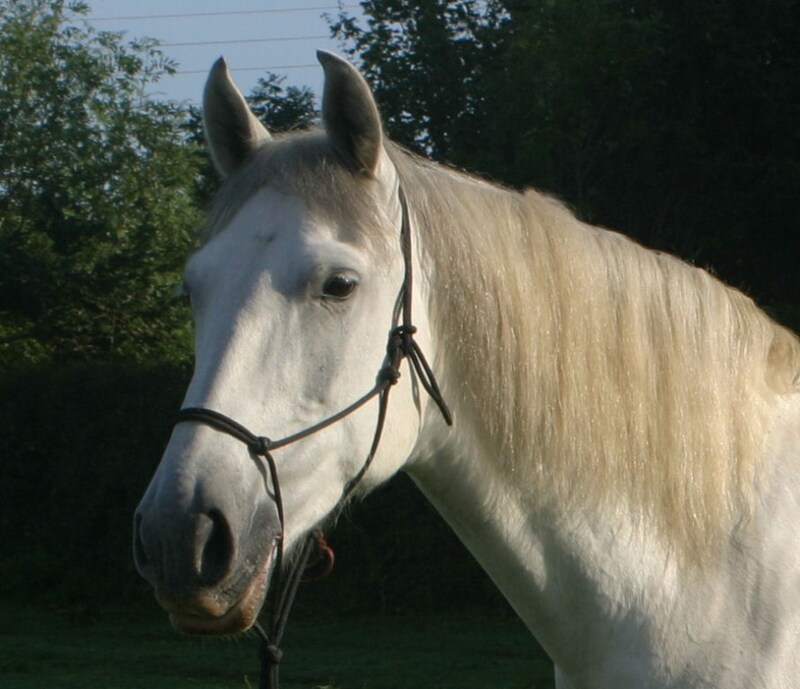 He was my dream horse and the most affectionate boy so I felt my only choice was to take on his rehabilitation. What seemed at the time to be my worst nightmare turned into my greatest gift. I learned how to do groundwork from Mark Hudson and I immersed myself in reading about equine behavior and psychology, natural horsemanship and classical training. I discovered Mark Rashid, Klaus Van Hempfling, Linda Kohanov, Sylvia Loch and other advocates for training and managing horses with empathic and sensitive leadership. Linda Kohanov’s book ‘The Tao of Equus’ introduced me to the spiritual and intuitive nature of horses and I was compelled to discover more about my own spirituality. During his rehabilitation we lived through many traumatic experiences together and formed an unshakable bond that is still unbroken now, despite being separated for the last 3 years when I moved to the USA, and despite his passing. Voto taught me how to overcome fear, control my energy and communicate through the lightest aid and visualization. He taught me how to be a compassionate leader. He taught me the difference between ego and my higher self and how to be in my higher self and transcend ego. Thanks to him, I began mentoring others and have taught them to overcome fear, transcend the ego and create miracles in their lives. Thanks to him I have been able to help other horses overcome their trauma from insensitive, ignorant and abusive training. Voto was truly a gift from God and I feel very privileged and grateful for every moment and every experience we had together. 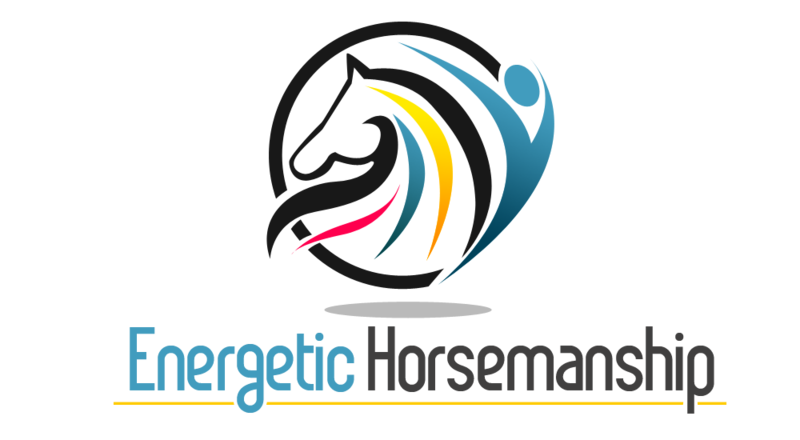 Jan Moore is The Success Alchemist and creator of Energetic Horsemanship where she teaches conscious horsemanship based on love, leadership, confidence, and compassion for the benefit of both the horses and their human carers.